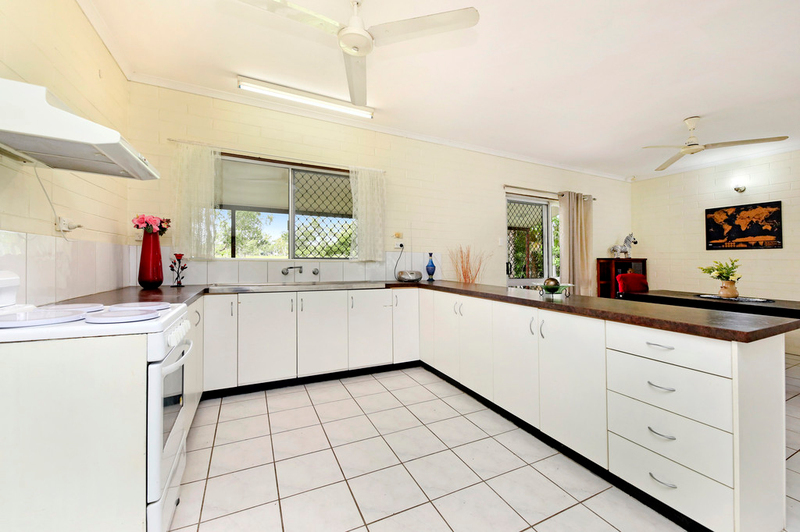 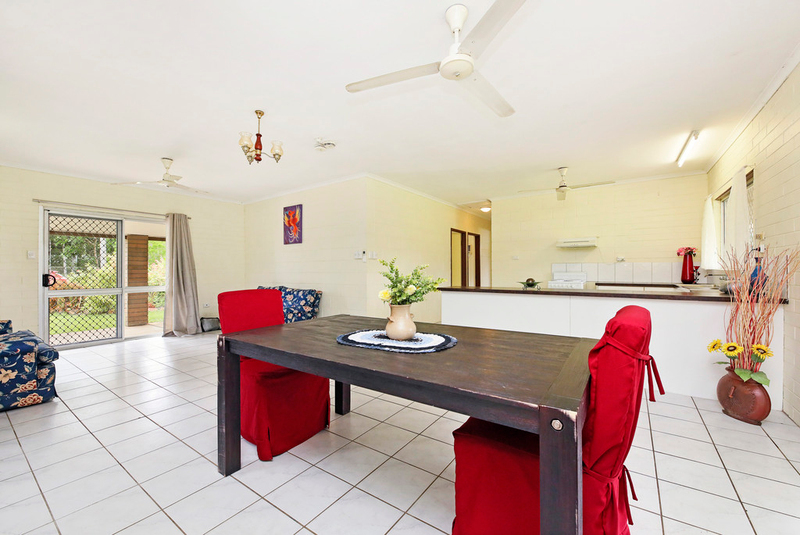 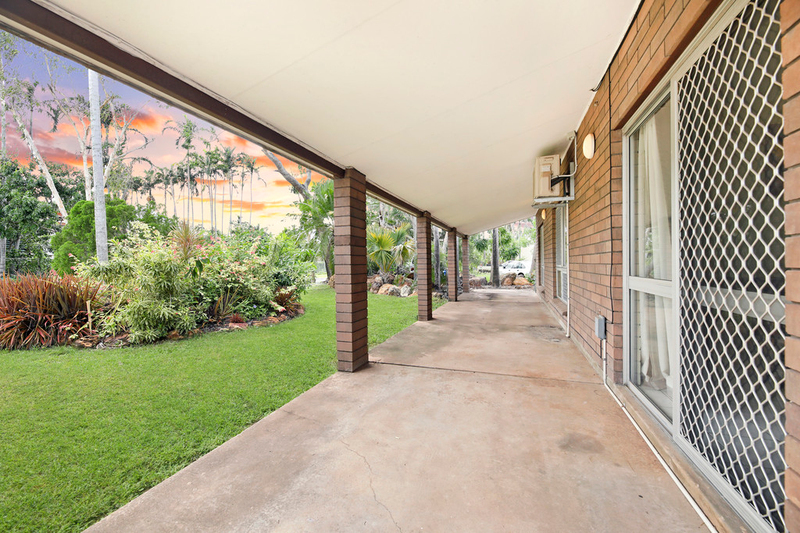 This well designed and practical solid brick home comes with a generous 829m2 easement free land allotment of manicured lawns and garden beds backing onto the lovely greenery of the Driver golf course. 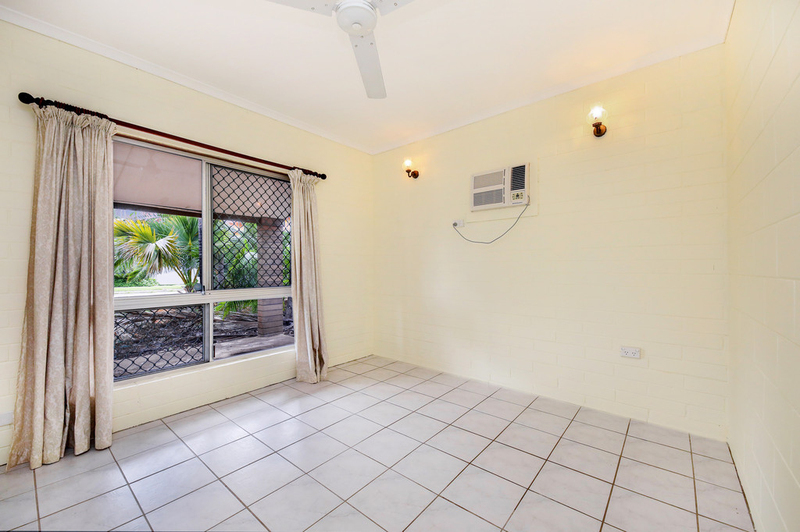 Admire the older style charm in its immaculate condition with its earthy exposed brick exterior and brick interior which has been painted with fresh neutral colours. 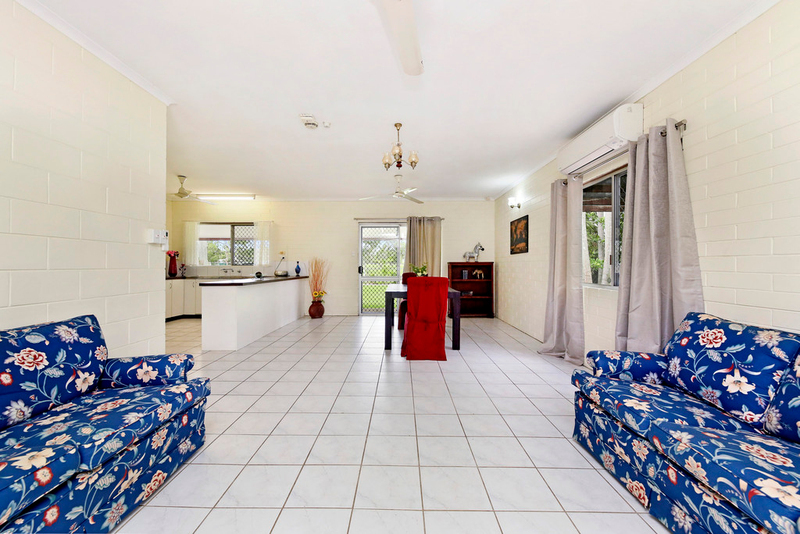 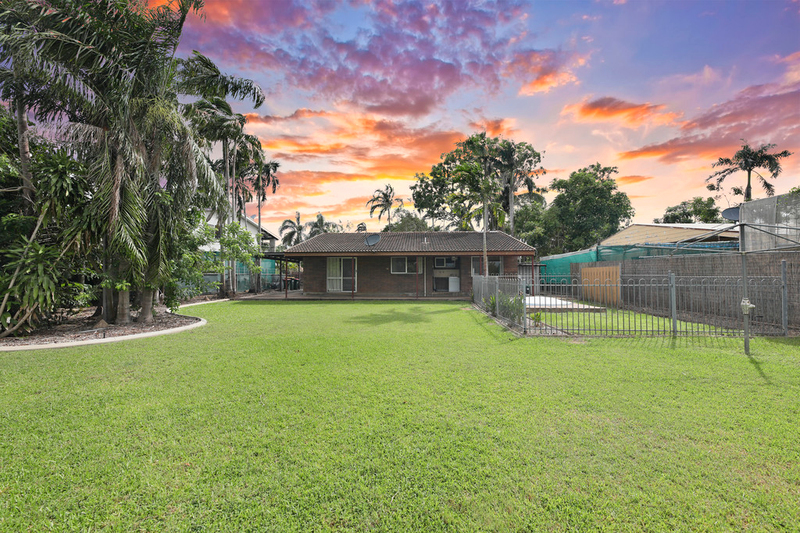 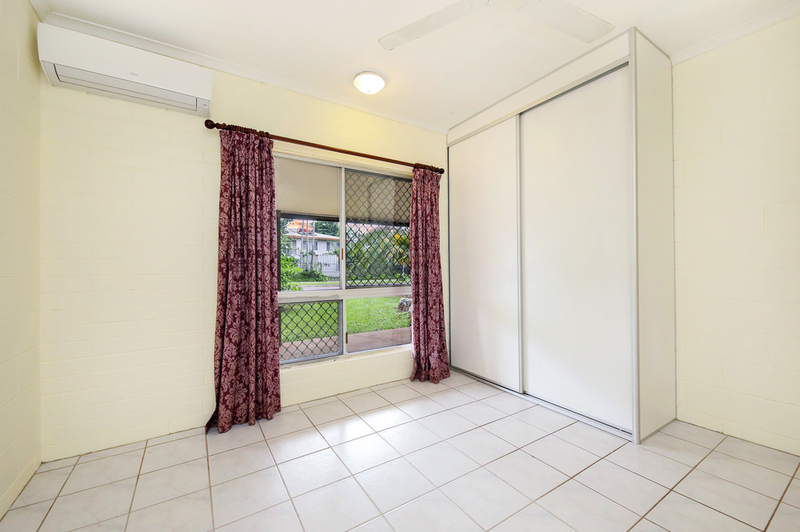 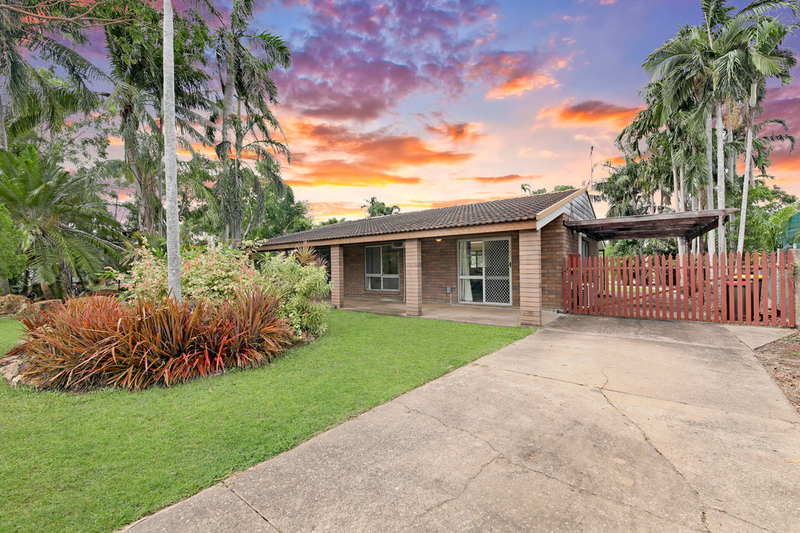 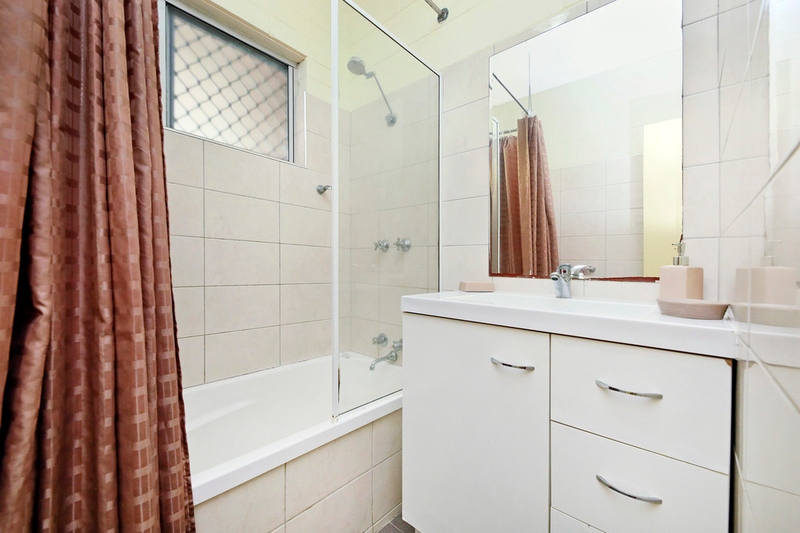 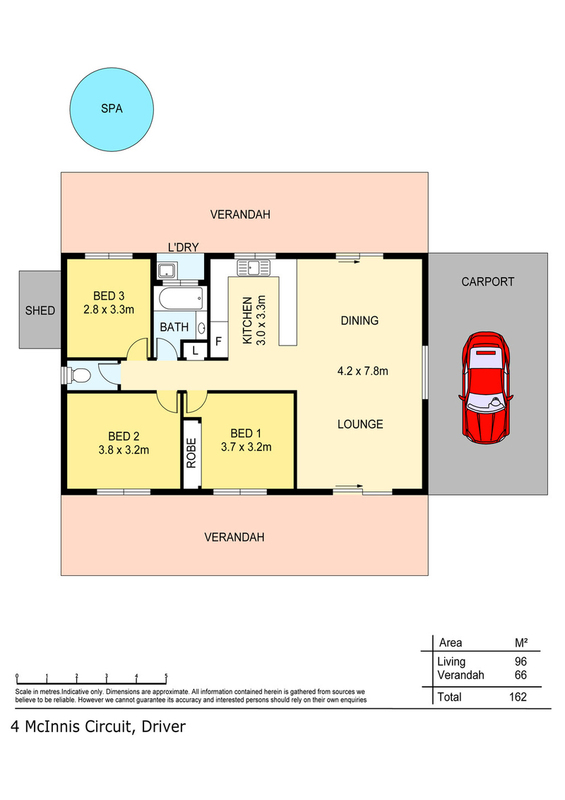 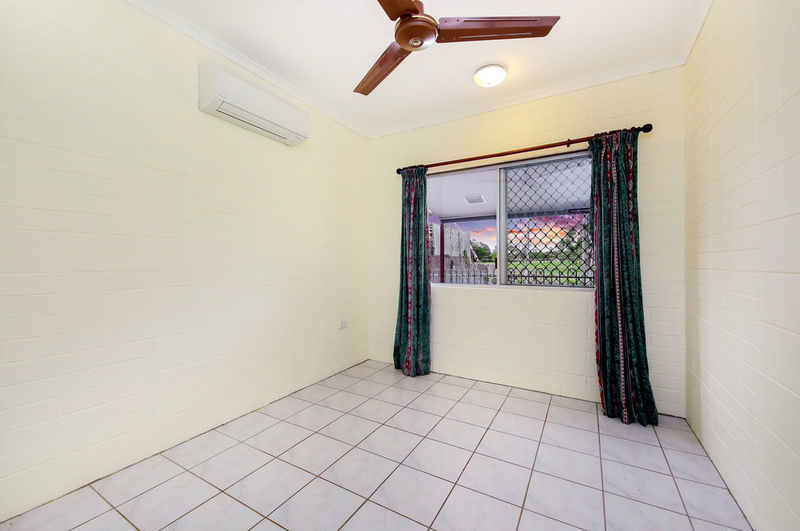 Driver is a short distance to the Palmerston Hospital and Super Clinic, conveniently located in close proximity to numerous primary, middle, senior schools and just minutes' drive to local shopping centres and the Palmerston University. 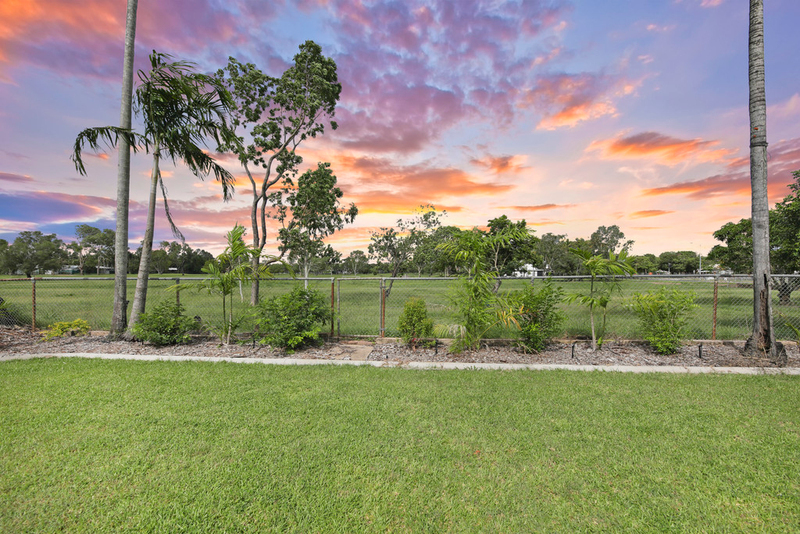 With so much practicality and space in such fantastic solid quality condition on such a generous parcel of land, this is the smart buy.